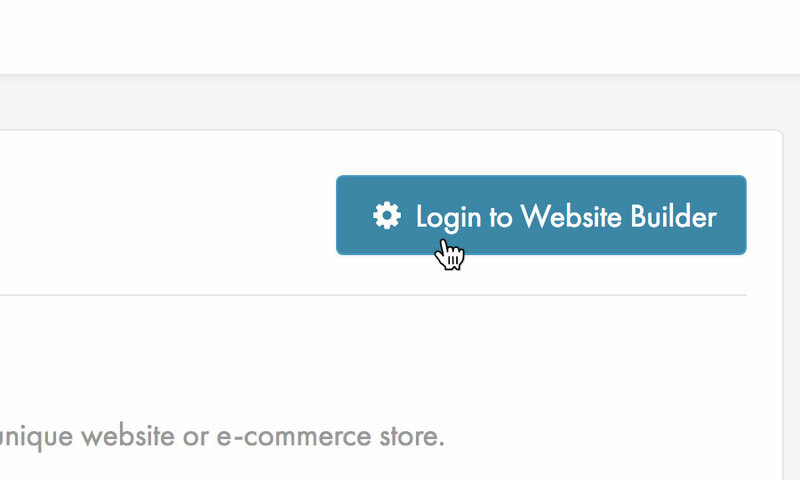 This is a quick step-by-step guide to creating a contact form for your website, using Website Builder. 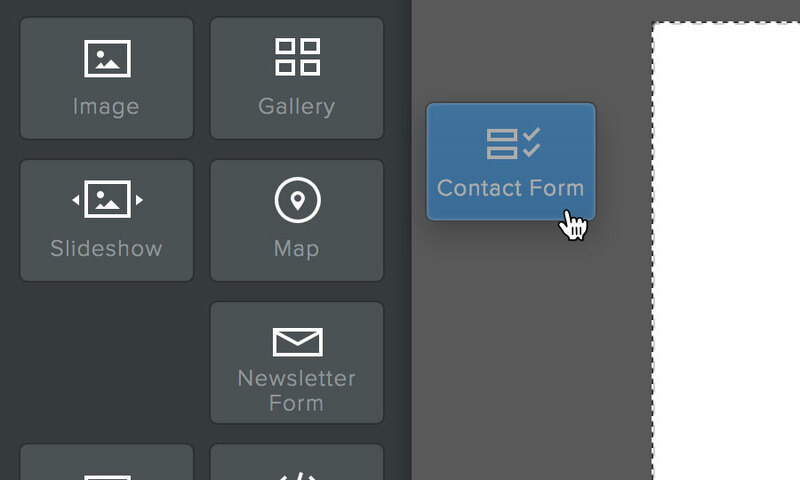 To create a contact form, locate the 'Contact Form' element from the menu on the left-hand side of the screen, and drag it into position on your website. 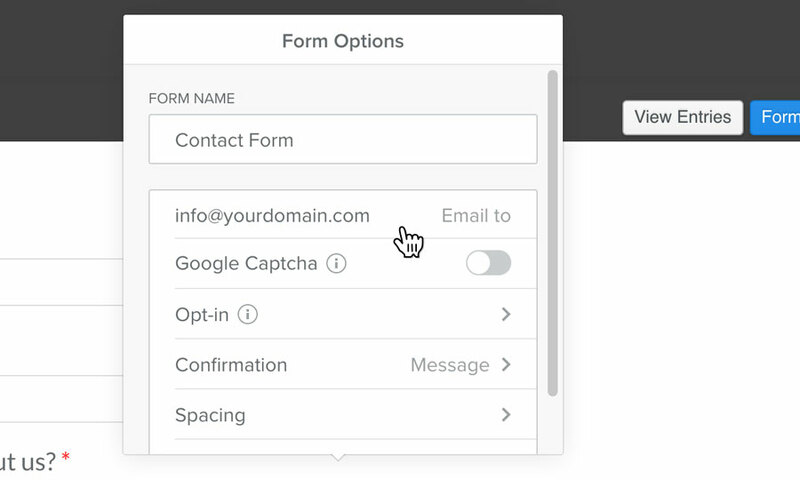 When you create a contact form, Website Builder automatically creates a form with a Name, Email and Comment fields. 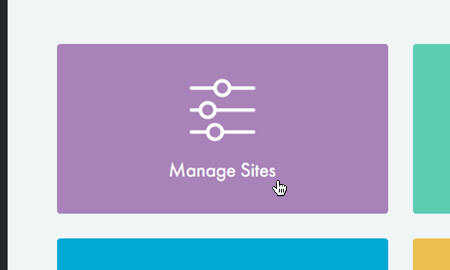 If you wish you can customise how these fields look, their name, whether they are required fields and also add instruction to help your users. 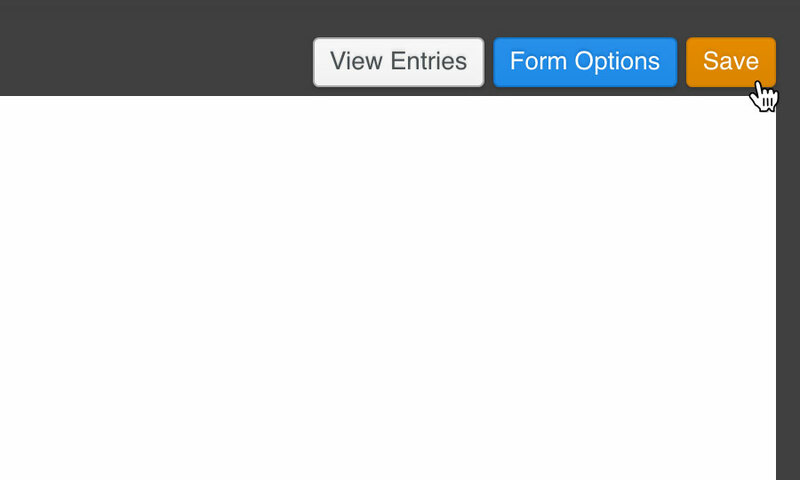 To customise a form field, simply click on it and choose one of the options from the associated menu. Should you wish to, you can add new form elements to your form, including text boxes, dropdown boxes, option buttons and checkboxes. 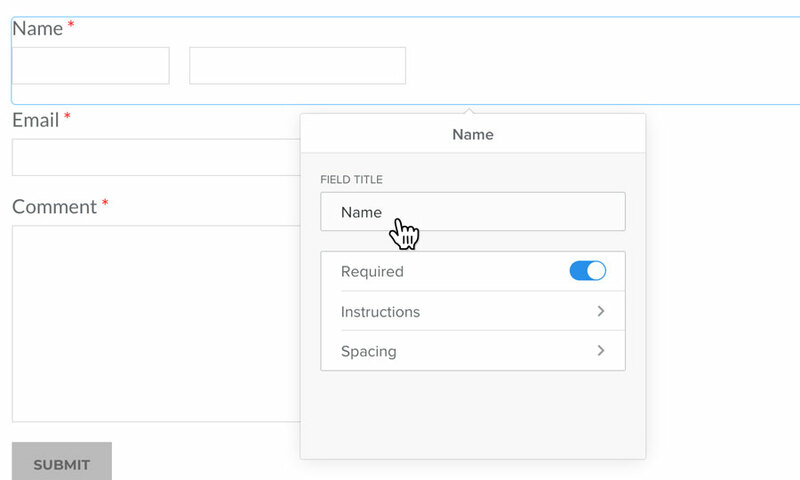 To add a new form element, just locate the type of form element you wish to add from the left-hand menu, then click and drag it into position. After you have added your form element, you can edit it by clicking on it. When you are satisfied with your form elements, you can customise your form's behaviour by clicking on the button labelled 'Form Options'. 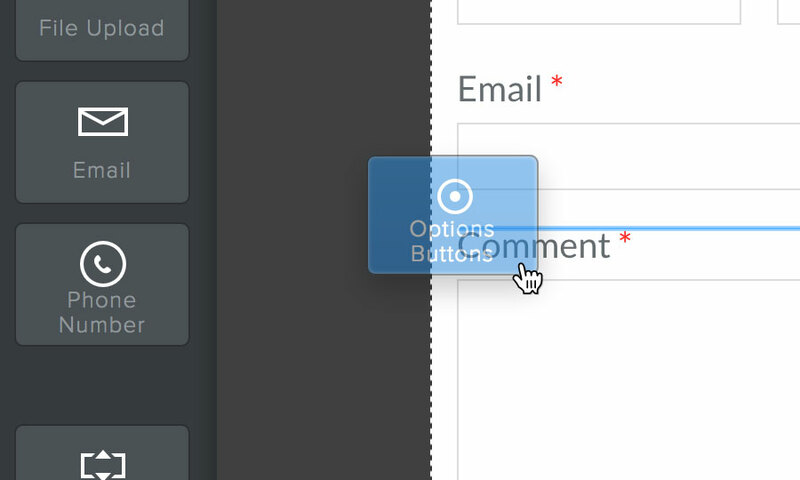 Using the form options menu, you can customise your forms behaviour. 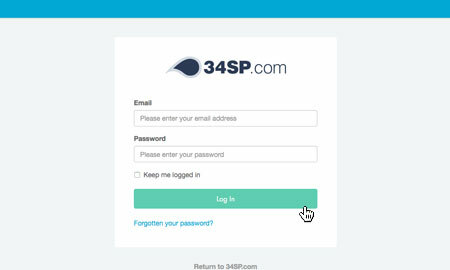 This includes specifying an email address the form submissions are sent too, the message your website visitors see after they have submitted your form, the ability to add Captcha (to reduce form spam) and options for controlling opt-ins. 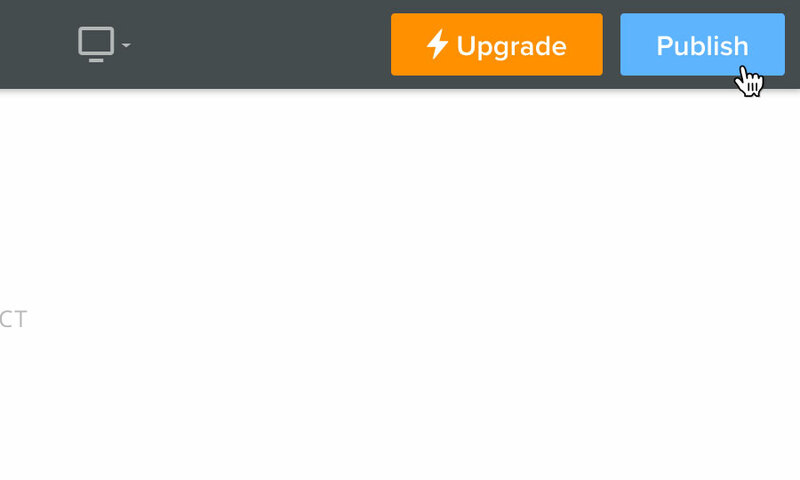 When you have finished building your form, click the button labelled 'Save' to save your changes.